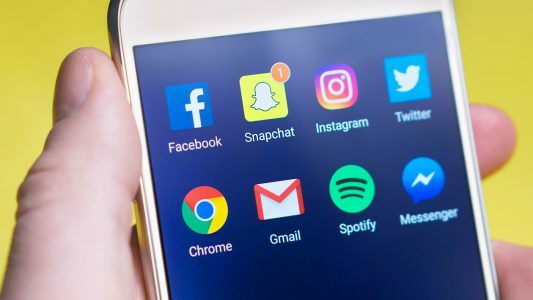 We all know how important social media is to a business or nonprofit in 2019. In fact, if you aren’t on social media…are you sure that you are open or looking for people to really walk through your door? At the same time, we read every day how alarming social media is as companies ranging from Google to Facebook continue to try and peer more and more into what is left of our privacy and our day-to-day life. This well-done 3-part YouTube series by SmarterEveryDay (the first of which appears below) will make you wiser about how/why social media algorithms are exploited, and why it is so difficult to remedy, and why this will be an on-going arms race. We encourage you to be aware of the points in the above video(s) so that you can best educate yourself, your organization and your students on what will continue to be one of the great balancing acts of our time.